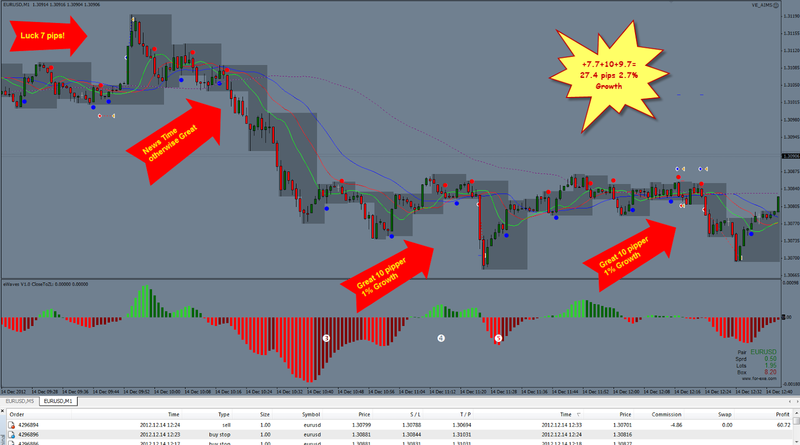 Today and Yesterday were the best days of trading as usual for 3rd year in a row. 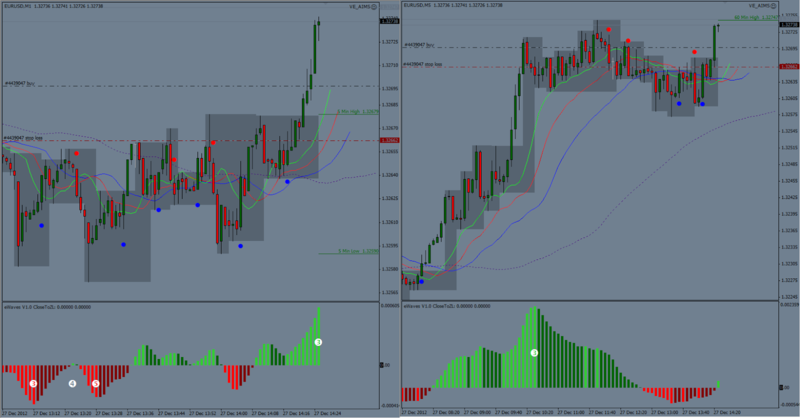 Here are some Pictures of Trades and Setups between 26th, 27th and 28th of December. AIMS Stress Free Trading at its best. It never ends! 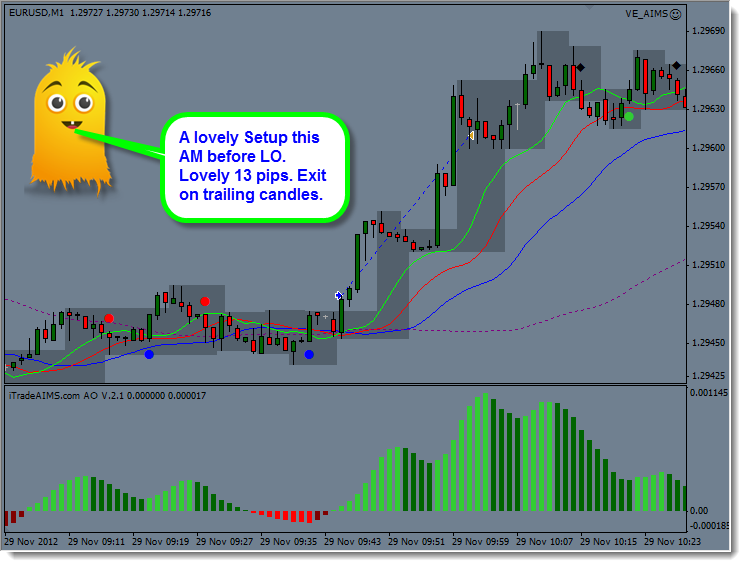 You can do this too! 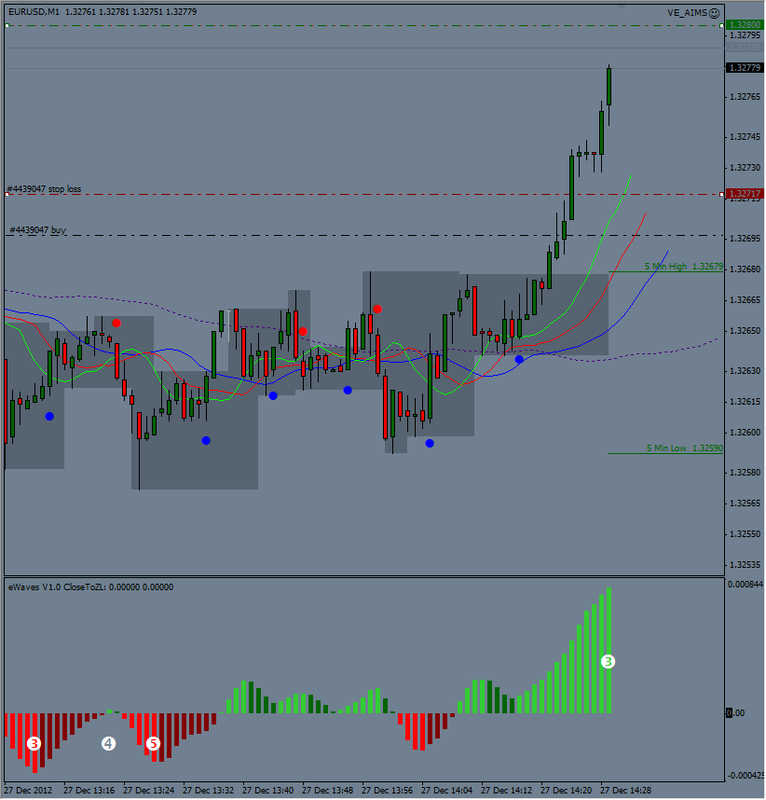 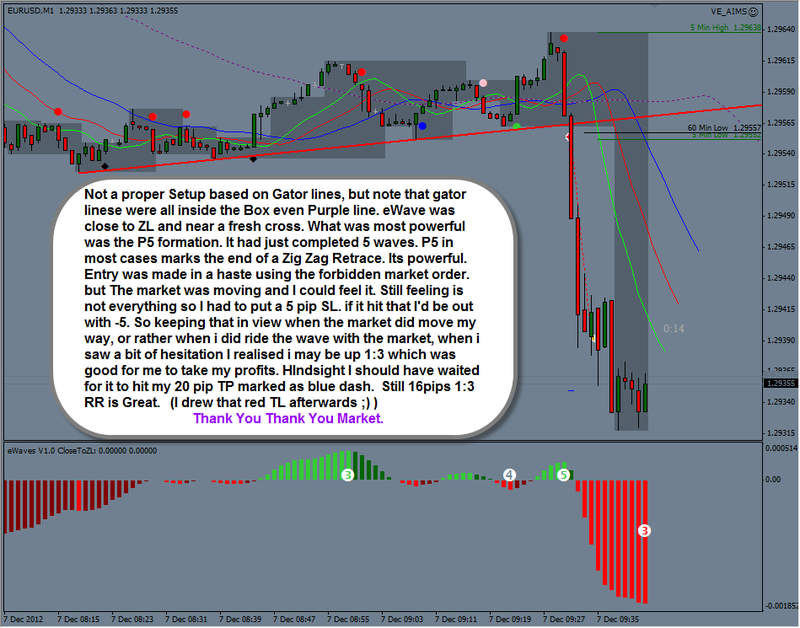 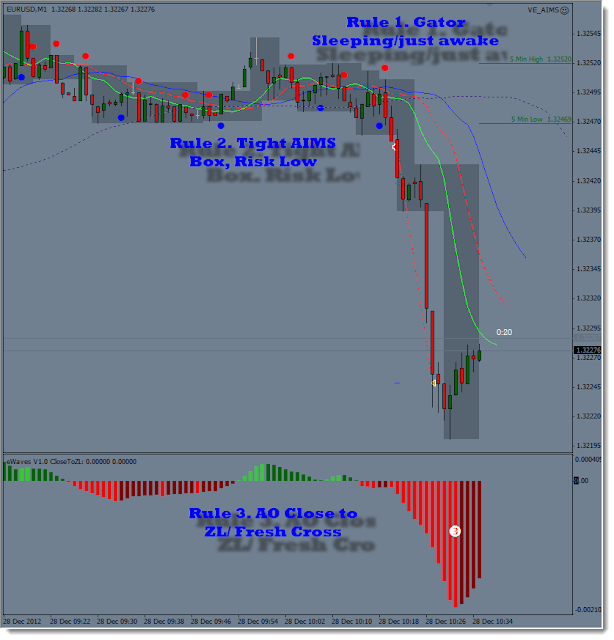 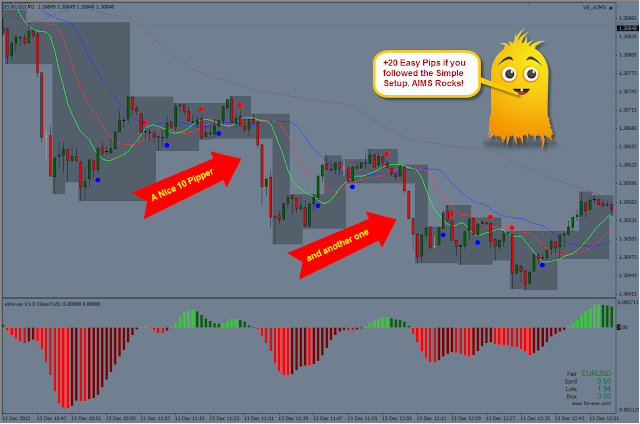 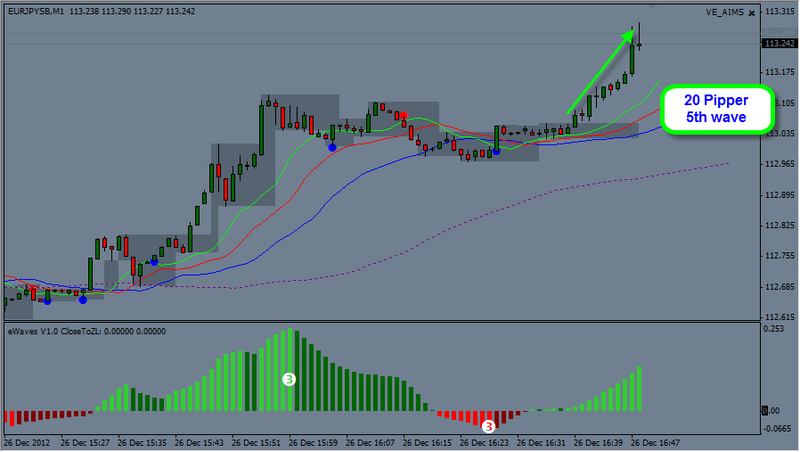 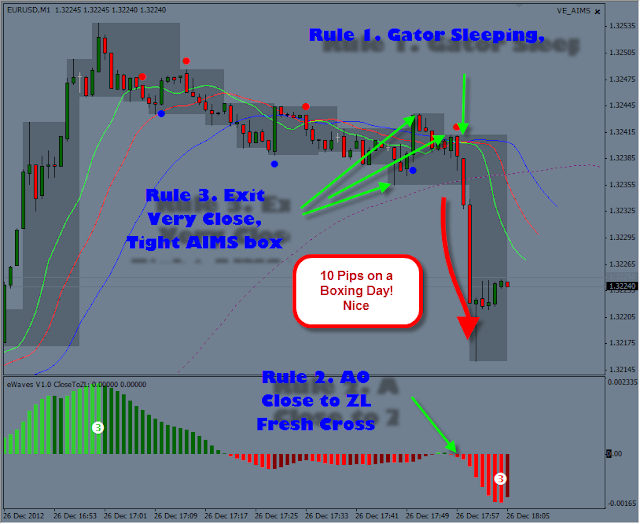 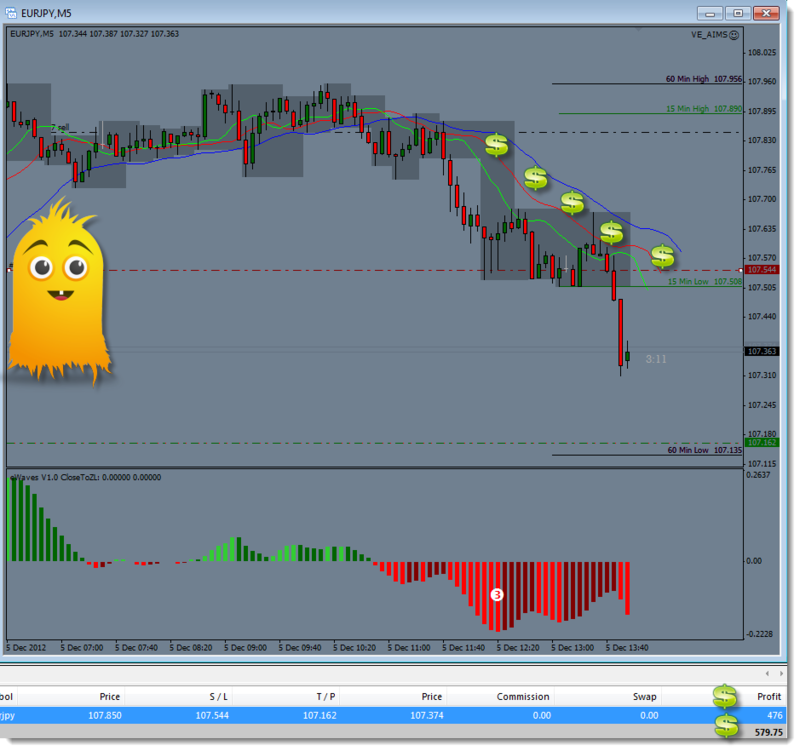 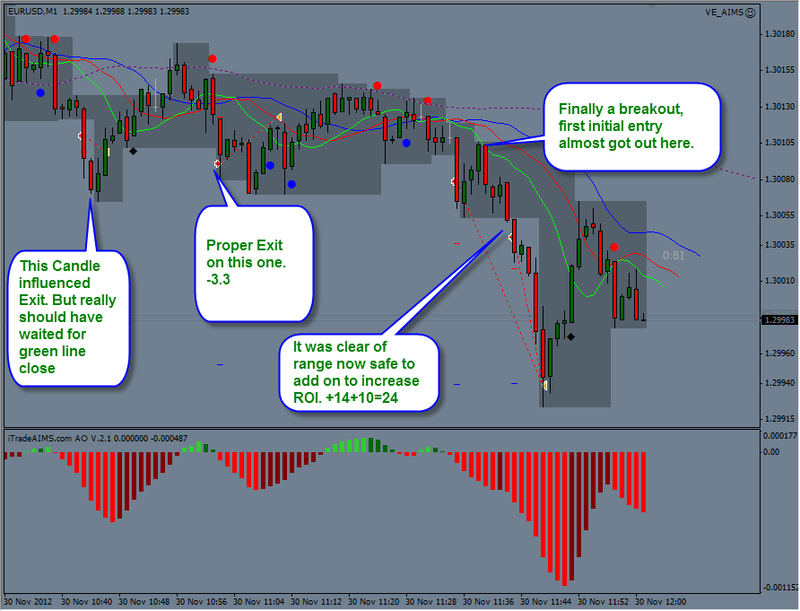 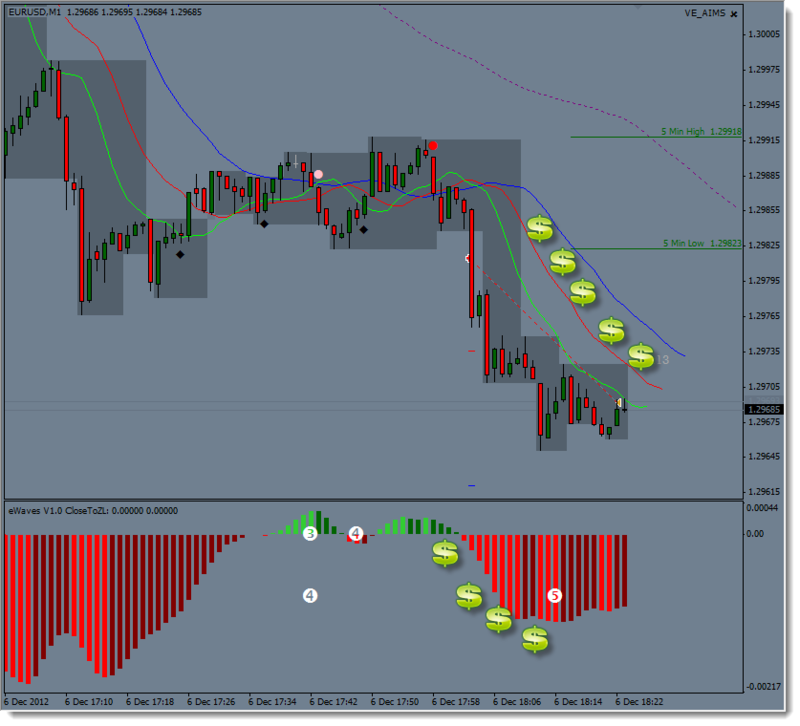 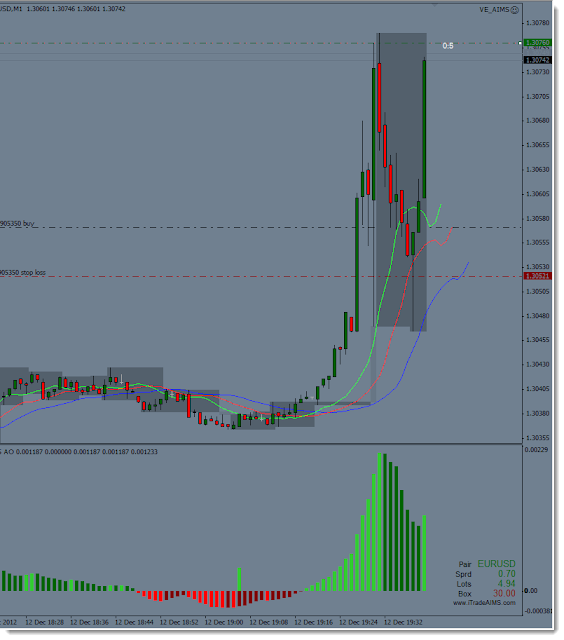 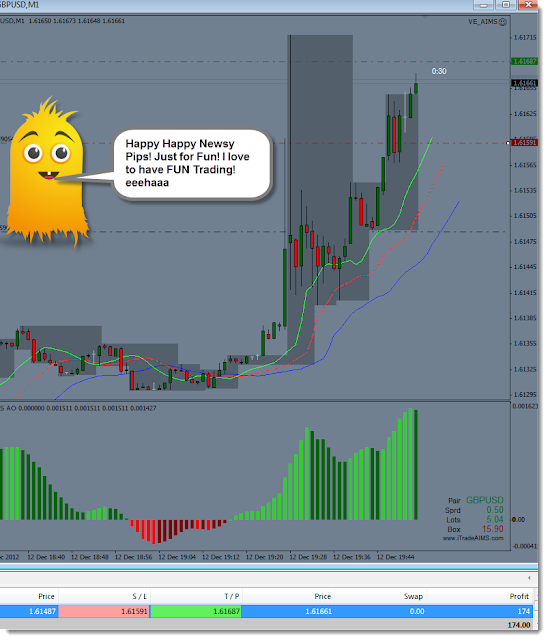 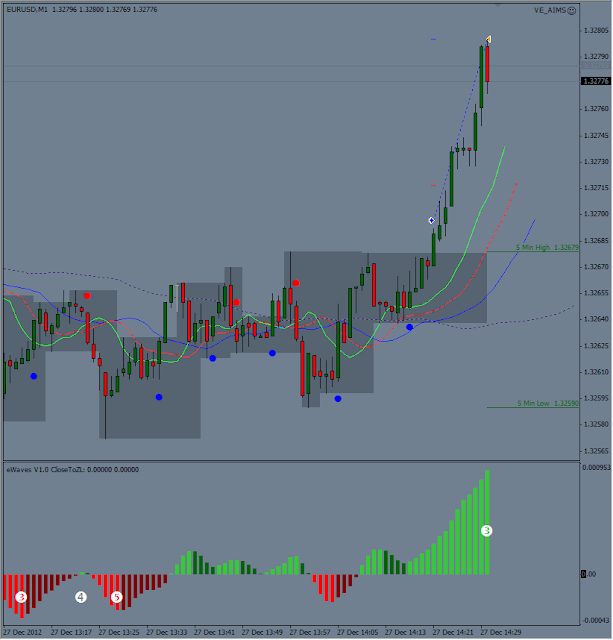 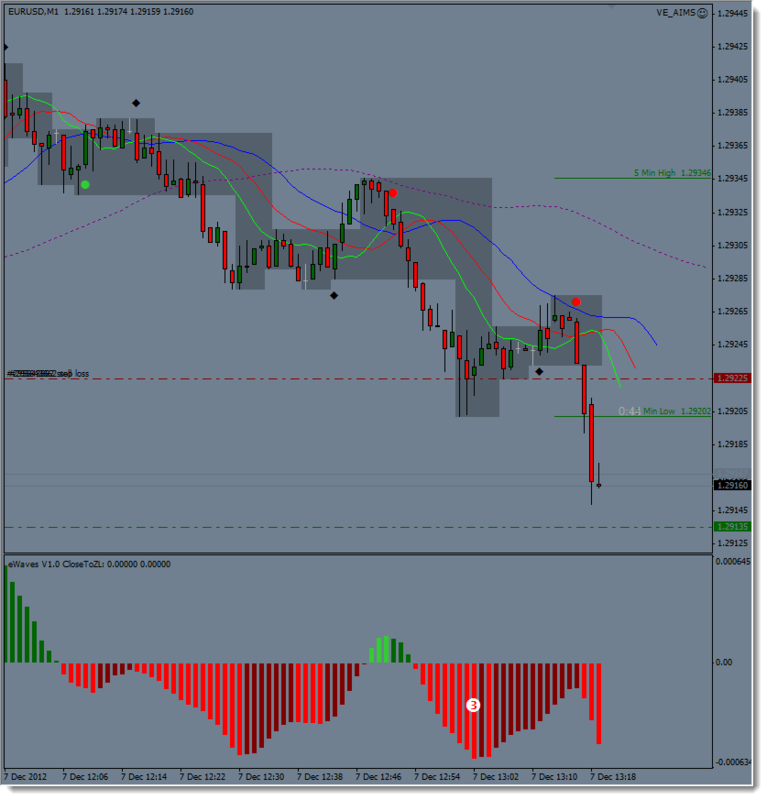 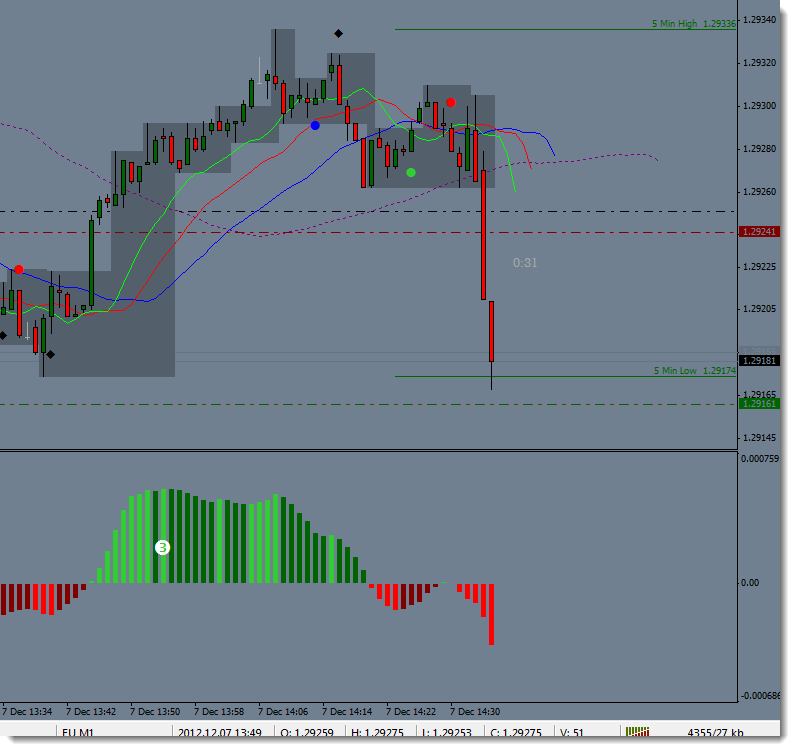 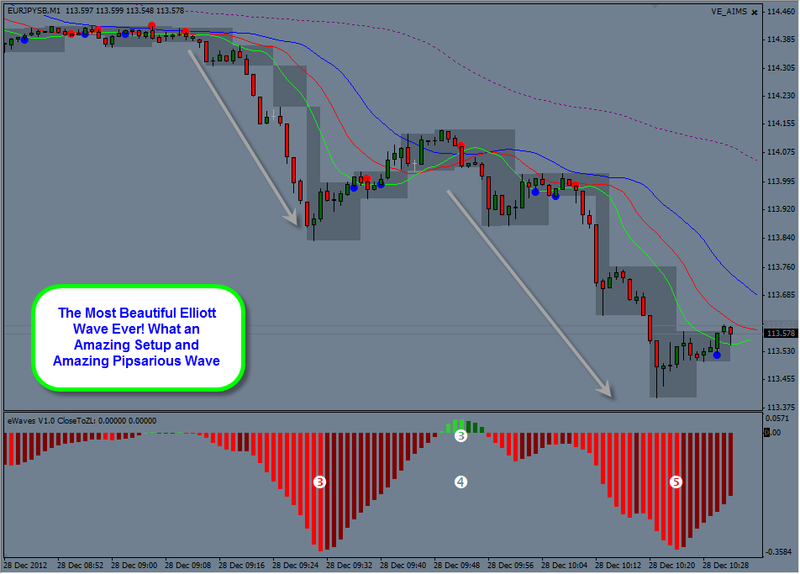 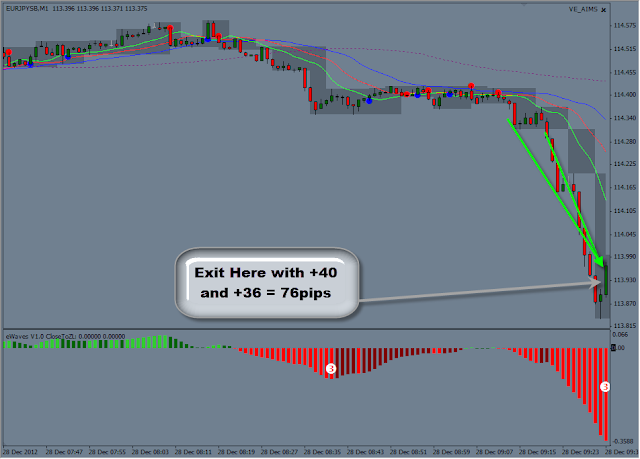 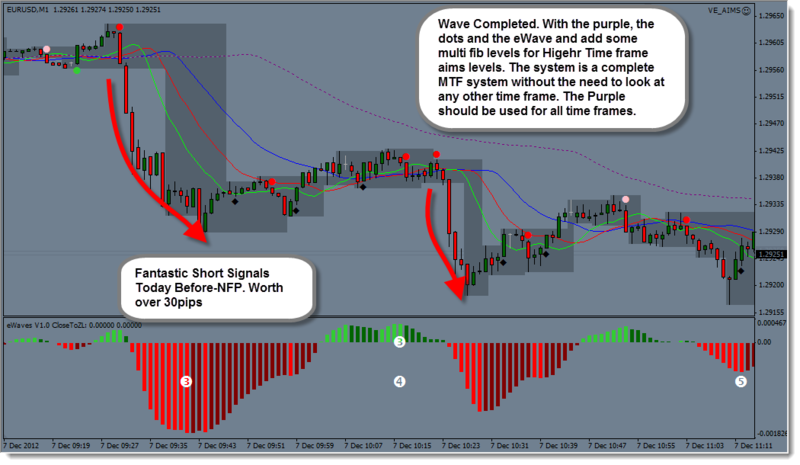 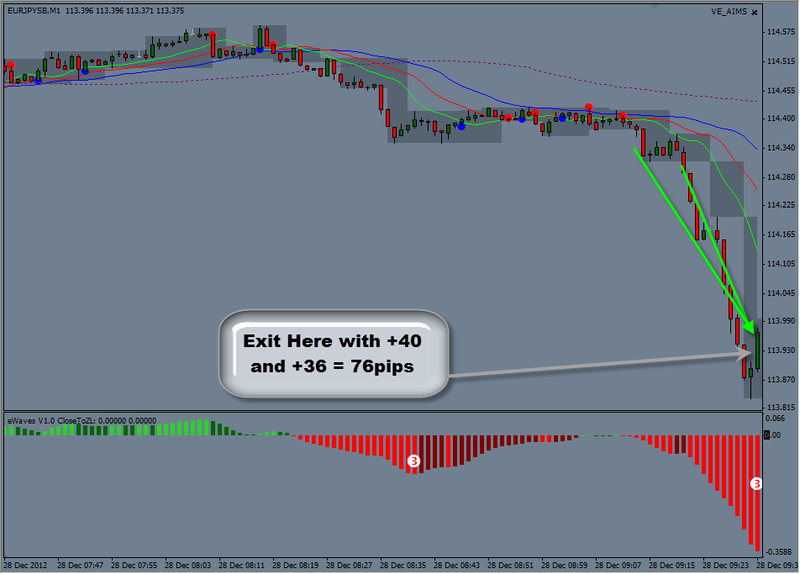 Click Here to Get the Indicators and Strategy! 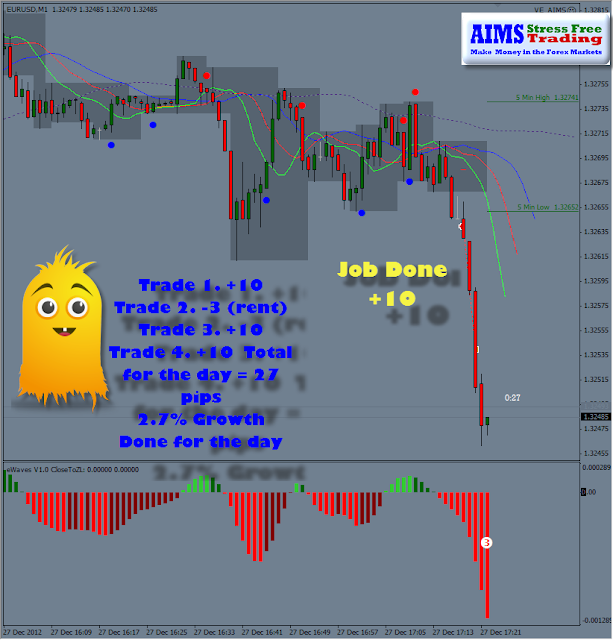 The week has come to an end and Friday morning begain with a lucky 7 pips follwed by a 10 pipper and another lukcy 9.7 pipper exit. Going out to do something else now and will get back to it for US news at 1.30pm UK. Here is the Picture. Here is a Picture of 2 Trades for AIMS Stress Free Trading Today. A nice Stress Free Trading Day! 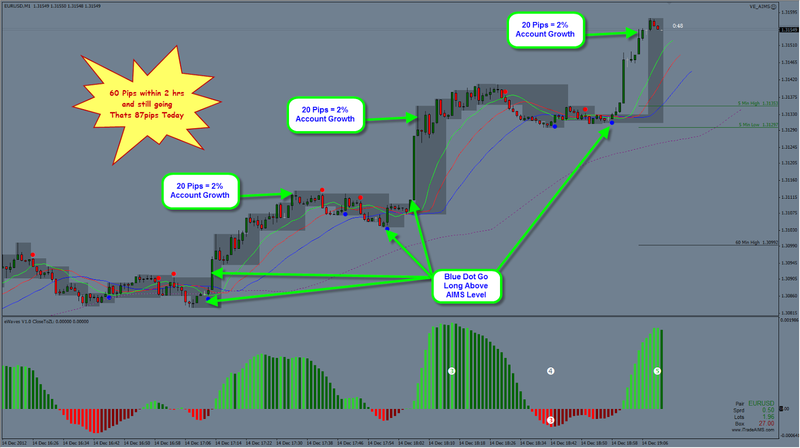 Its a simple formula that works.